& from France / Française including Lens. 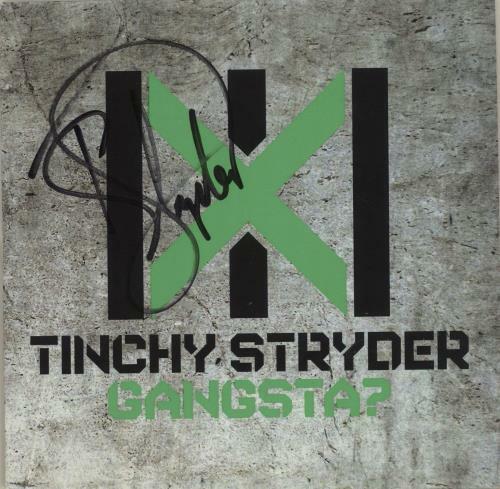 Product Information Tinchy Stryder Gangsta? - Autographed UK CD single (CD5 / 5") Promo.